Christian is a Study Melbourne Ambassador. Study Melbourne has 22 international student and alumni ambassadors for 2018. During their time as ambassadors, they regularly share insights and experiences to help international students have a great experience while studying here in Victoria. Check out our Facebook, Instagram and website for their wonderful stories! Melbourne is a sports-crazy city. From Australian rules football to the Formula 1 Grand Prix there’s a sport for everyone. Here are some of the most popular sports in the city and where you can go to experience it first-hand. ‘Aussie rules’ football has the largest following. 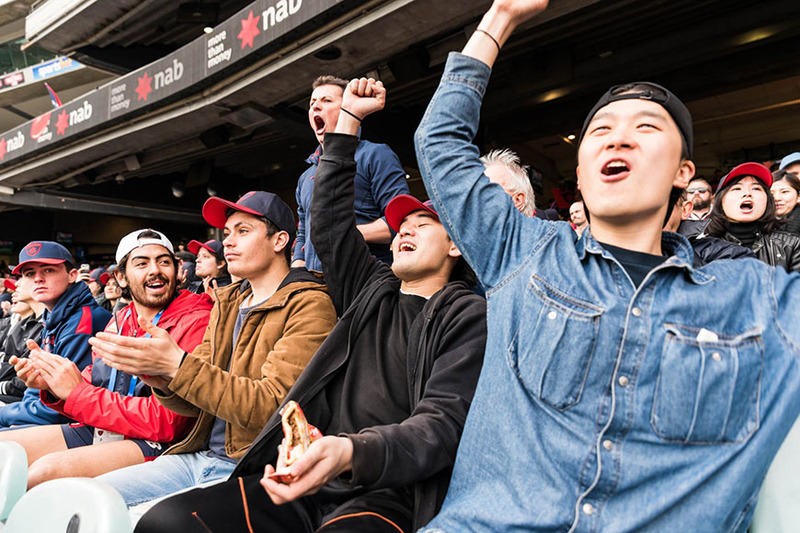 The AFL season kicks off in March each year and ends with the Grand Final which is usually held on the last Saturday of September or the first Saturday of October. Games are held in different venues across the country, including the Melbourne Cricket Ground which is known as the sport’s grand final venue. The league has 18 football teams spread across five states. There’s also a women’s league (AFLW) which currently has eight teams. Ben Simmons, Andrew Bogut and Matthew Dellavedova are just a few of Australia’s best basketballers. From street ball to league basketball, you’re sure to find many places to shoot some hoops. Courts can be found all around the city such as at the Melbourne Sports and Aquatic Centre or at RMIT University and you’ll always find people playing games day in, day out. With Melbourne United representing the state in the National Basketball League, this sport is seeing an increase in participation. 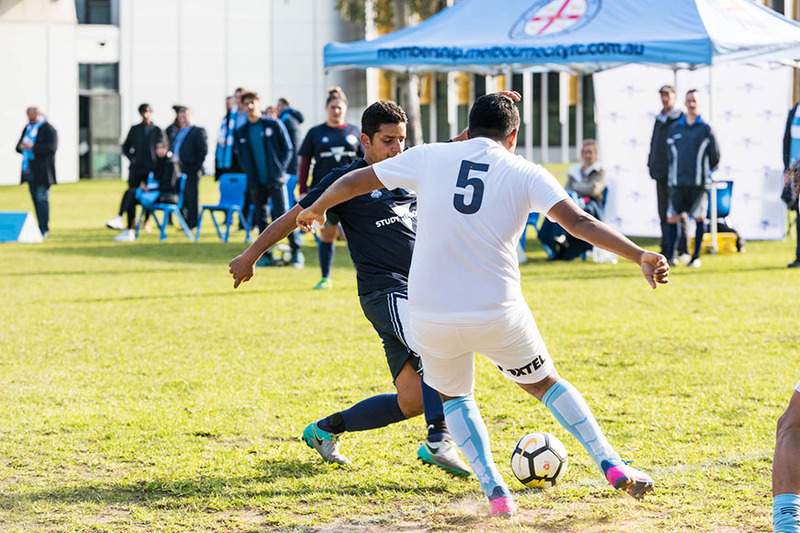 Soccer is becoming a popular sport in Melbourne. With two teams competing in Australia’s A-League - Melbourne Victory FC and Melbourne City FC - it is a sport loved by many Melburnians. There are over a thousand local cricket clubs in Victoria alone and over a hundred thousand registered cricketers in the state. 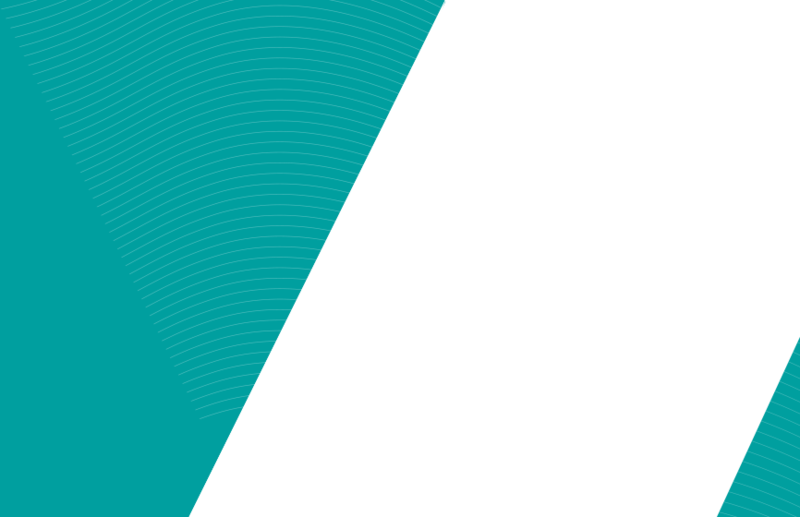 The city’s professional teams - the Melbourne Stars and the Melbourne Renegades - compete in the Big Bash League and play their home games at the MCG and Etihad Stadium, respectively. Throughout the year, many world-class athletes gather in Melbourne to compete in international sporting events. Here are some of the events you could enjoy. The Australian Open is an annual tennis event held every January at Melbourne Park. Showcasing the best tennis players from the world, the Australian Open is one of the most anticipated sporting events in Melbourne with more than 700,000 people in attendance each year. The Formula 1 Australian Grand Prix has been held at Melbourne’s Albert Park since 1996. The Australian Grand Prix is the first race of the Formula 1 World Championships and is held every March. Fancy hats and fast horses come to mind when talking about the most prestigious thoroughbred horse race in the country. The Melbourne Cup has been an institution when it comes to sports. Part of Victoria’s Spring Racing Carnival, it is an event where spectators gather at the famous Flemington Racecourse to watch the best thoroughbreds race for the top prize in Australian horse racing. Boxing Day isn’t just a public holiday. It also marks the beginning of the Boxing Day Test Match between Australia and an opposing national cricket team at the MCG. Since its inaugural game in 1950, the four-day event has been held annually since 1980. The event draws more than 250,000 attendees each year. There are many leading sporting venues in Melbourne which host local and international events. The MCG is an iconic Victorian landmark and was established in 1853. The MCG has been the home of Australian football since 1859. It was also the main stadium for the 1956 Olympic Games and 2006 Commonwealth Games. Melbourne Park has multiple facilities which host a number of sporting events and concerts. There are three multi-purpose stadiums at Melbourne Park, namely; Rod Laver Arena, Margaret Court, and Hisense Arena. Besides these three, there are also two Show Courts and several practice courts that are open to the public. Originally named Docklands Stadium, Etihad Stadium is a multi-purpose venue which hosts several sporting events including AFL, cricket, rugby league, and rugby union matches. The Flemington Racecourse has hosted the Melbourne Cup since 1861. Multiple races are held here, especially during the Spring Racing Carnival and Autumn Racing Carnival. Melbourne is such a diverse city with a vast array of sporting activities that anyone could join and enjoy. Participating in sport is not only a good way to keep fit but it’s also a great way to meet new people and make friends. 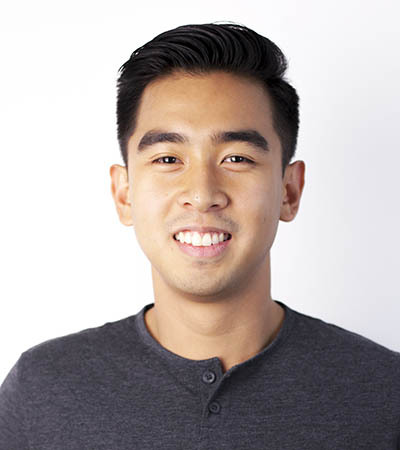 With a passion for media, having worked in advertising, television and film, back home in the Philippines, Christian is looking forward to sharing his student story and expanding his social network. Christian also has a strong interest in sport as well as architecture and design and enjoys learning about different cultures. Meet all the Study Melbourne Student Ambassadors.